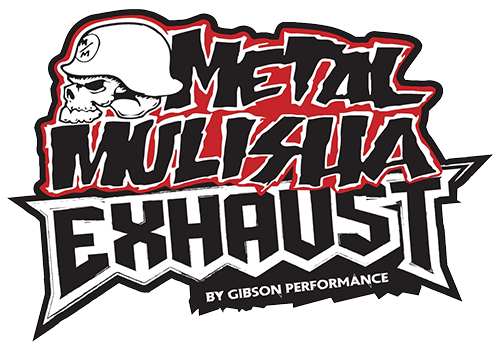 Product Notes: For use with Factory Dual Exhaust. Exhaust tips Not included. 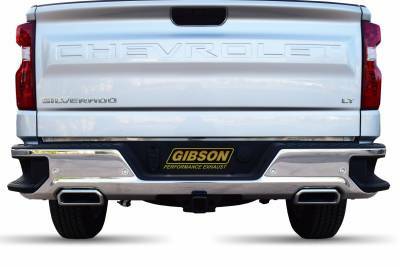 Made to last the new Chevy Silverado Gibson Exhaust Dual Split Cat-Back System is here. 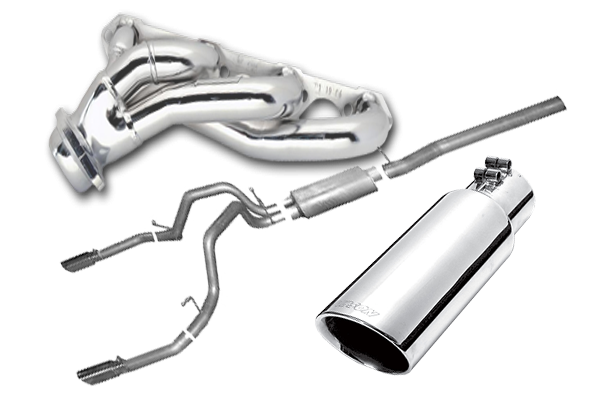 For the enthusiast who wants an awesome look and aggressive throaty sound this Dual Split Cat back exhaust is for you. 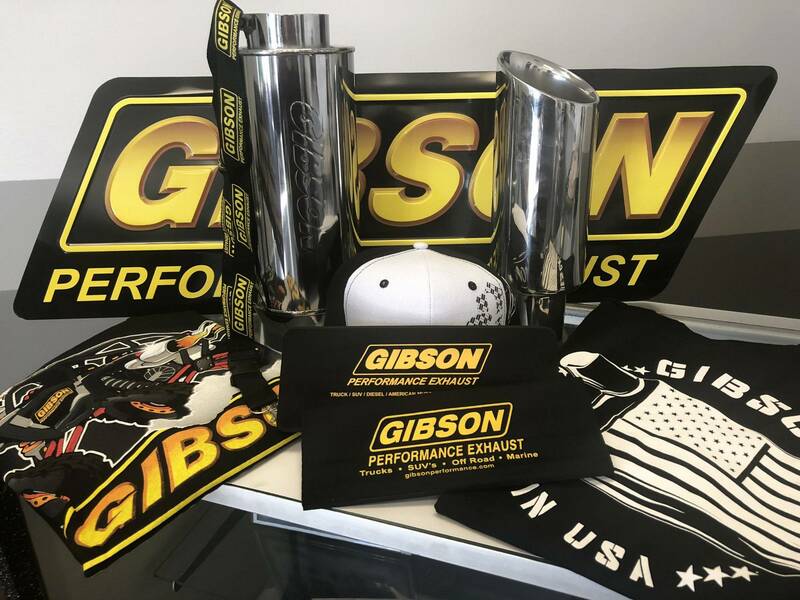 Gibson Exhaust Systems decrease backpressure and produce more torque and increased horsepower. Typical gains average of 18-20 horsepower. Exhaust exit uses the factory Tips and exit straight out the back. Exhaust sound is louder under towing conditions. Easy bolt-on installation. No welding required. Includes stainless band clamps. 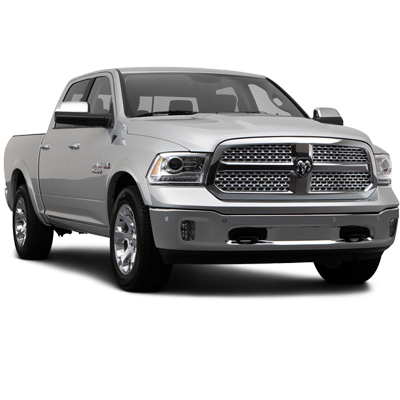 Backed by a Lifetime Limited Warranty. Tubing Diameter: 3-in. 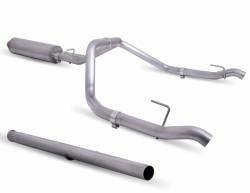 Headpipe/2.50-in. Stainless mandrel bent tubing. 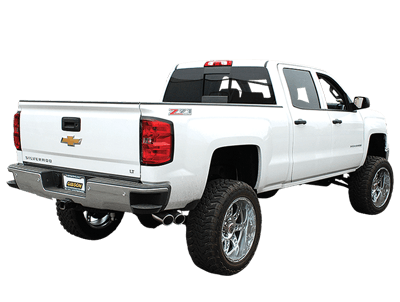 Tip Description: Exhaust Tips Not Included. 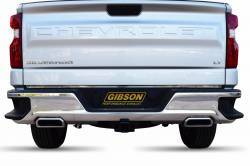 Uses the Factory Dual Exhaust Tips. 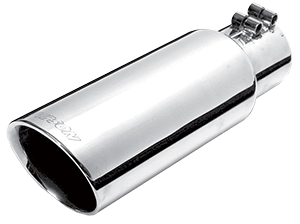 Muffler Dimension: 8 in. Round Body; 3 in. 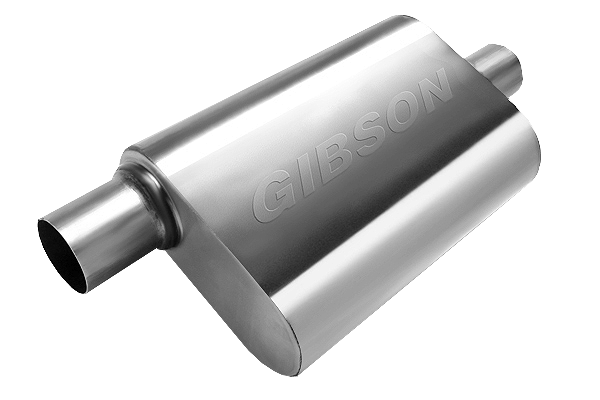 Offset Inlet;2.50 in. Dual Outlet; ; L-24 in. Additional Description: Includes all hardware and factory style hangers and stainless steel band clamps for easy bolt on installation.